Good mornin’, all y’all folks at this site. I’m so glad to be invited back again to talk about my second release this month, Wild Cowboy Ways. It’s a very Merry Christmas to me and my readers when I have two releases in December. Wild Cowboy Ways will hit the shelves next Tuesday but it’s available for preorder now! 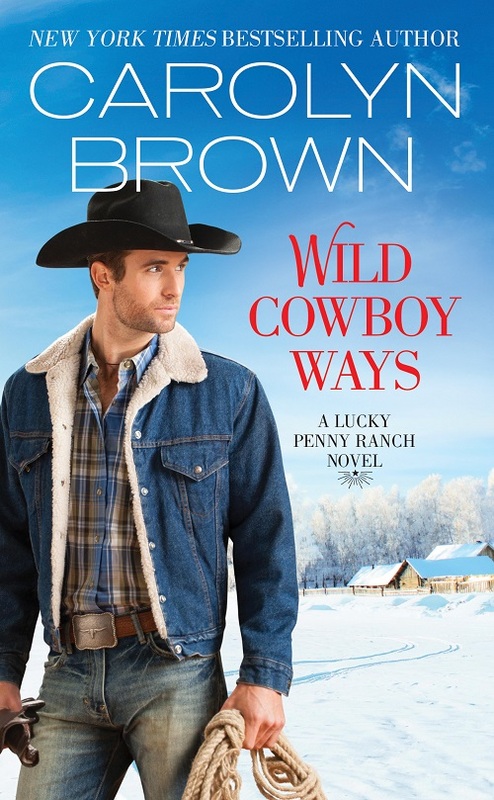 This the debut book in the Lucky Penny Ranch series, which over the course of the next year will feature four books: Wild Cowboy Ways (Dec. 22), Hot Cowboy Nights (May 31, 2016), Merry Cowboy Christmas (Sept. 27) and Wicked Cowboy Charm (January, 2017). Blake Dawson and his brother, Toby and cousin Jud, have joined forces to buy a run down ranch in north Throckmorton County located in central Texas. Called The Lucky Penny Ranch, it’s a misnomer for sure since there’s nothing about the ranch that could be called lucky. The house is run down. The fences need repaired and the property is overgrown with mesquite and cow tongue cactus. The Dawson cowboys see a future for the ranch that will involve a lot of work but considering the low price, they figure they can put in the elbow grease and in five years the property will be worth ten times the asking price. The trouble is that Toby can’t move to the ranch until summer and Jud can’t get there until fall. So Blake has to start out on his own. Allie Logan, the local cracker-jack carpenter, didn’t trust men and any crazy cowboy who thought he could turn the luck of that worthless ranch around—well she sure didn’t want anything to do with him. But he needed a roof on his house and then he needed some cosmetic remodeling inside—and he did make a mean pot of chili, which was her favorite food. But it was a job and that was as far as it was going…or was it? I sincerely hope that you fall in love with the town of Dry Creek and all the residents. But most of all that Blake and Allie steal your hearts. What is it about a tall, dark haired cowboy that draws your eye to him? 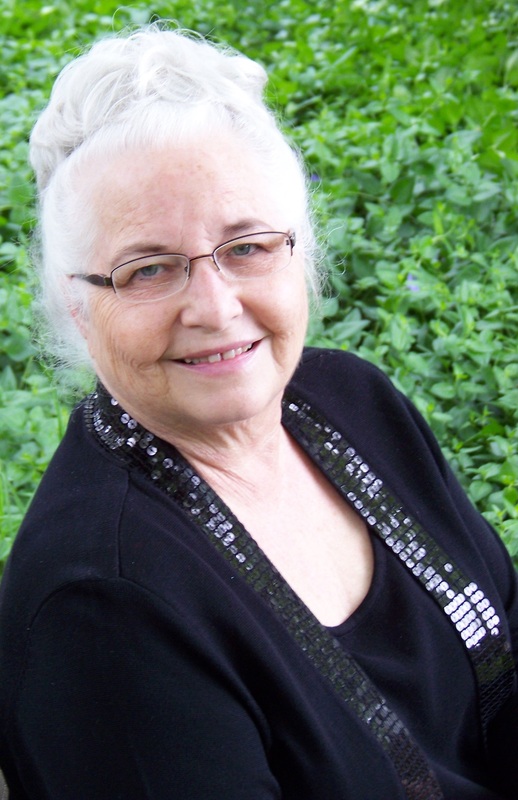 This entry was posted in Guest Blogger, Interviews and tagged Carolyn Brown, christmas books, lucky penny ranch novel, western romance. Bookmark the permalink. Thanks for stopping by again Carolyn!